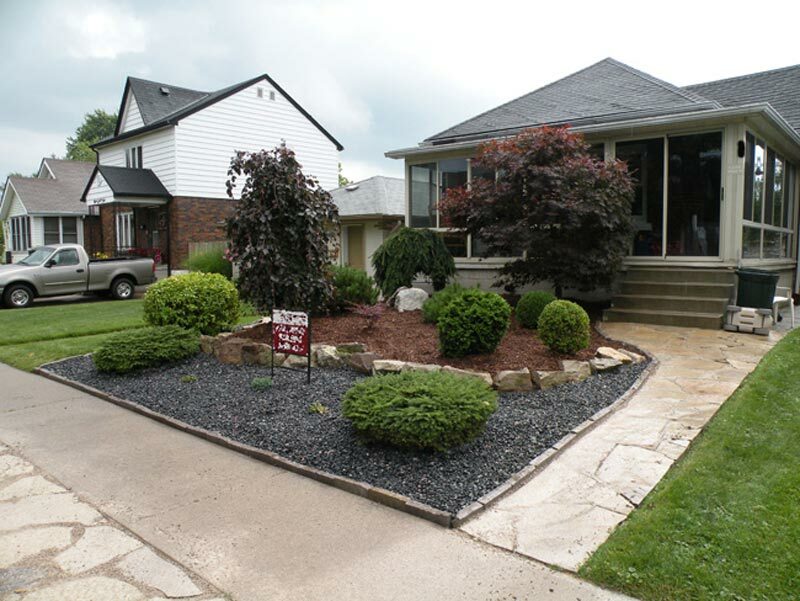 Lawn edging is an important aspect in one's yard exterior look. 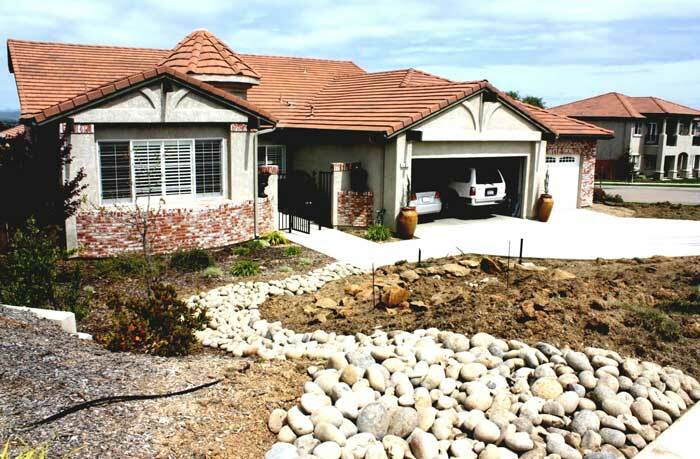 If you have determined to make your frontyard or backyard appear amazing, you cannot but pay great attention to its lawn edging. 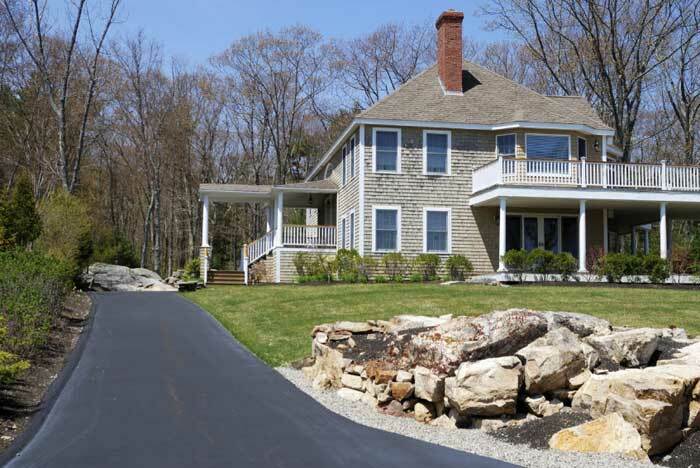 The latter plays a great role in the overall lawn appearance making it not only look wonderful, but also serves as a barrier to underline the lawn's limits. 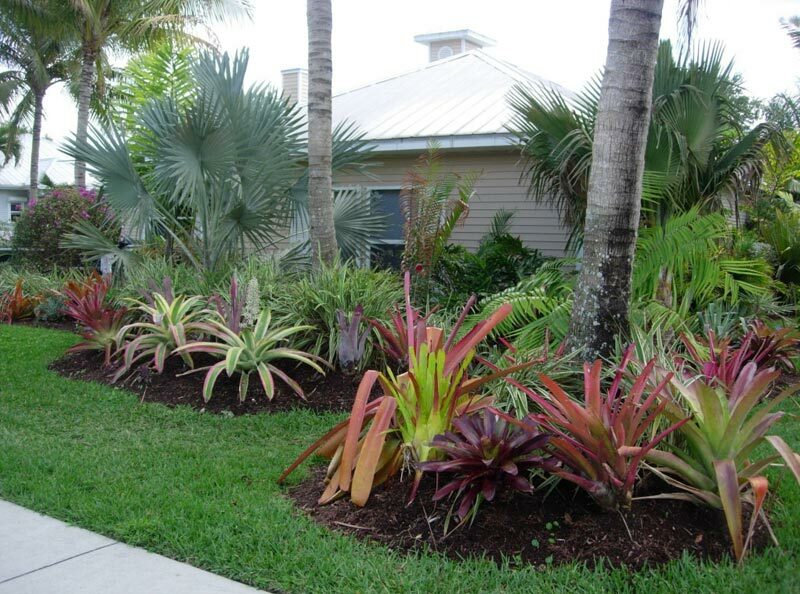 Today there are various magnificent lawn edging ideas for everone's preference. One of the most impressive ones is steel edging. 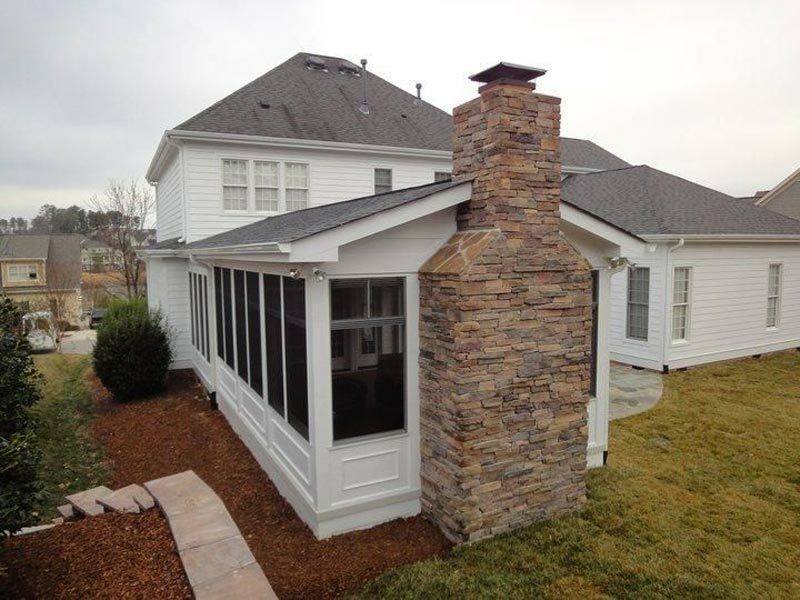 Besides being extremely strong and bendable, steel edging can be recessed and change its color as you can paint it. Moreover, this material can be used for creating steps. Anyway, if you stopped your choice on steel edging, take into consideration several things. The first is using neither thin or gage steel (it will possibly bend when stepping on it) nor a thick one (you will find it difficult to work with it). 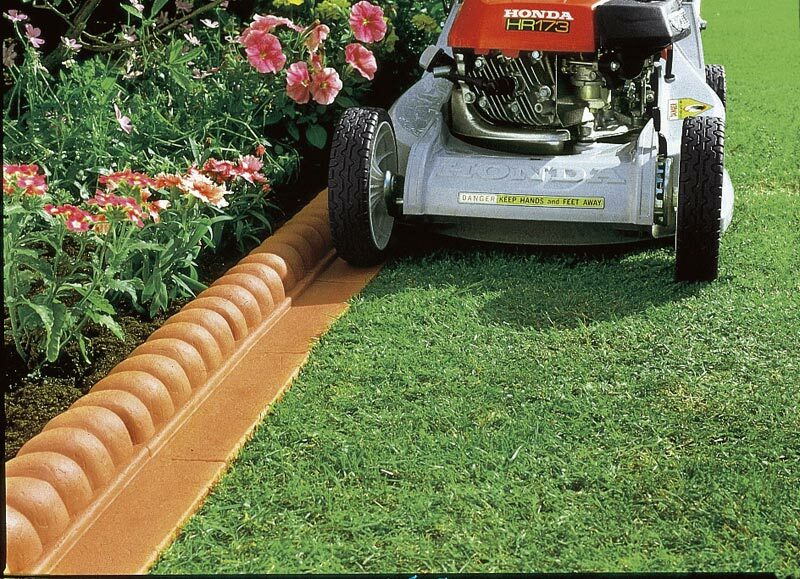 Nevertheless, also do not forget to hammer the furtherest corners for your lawn edging to be safe. 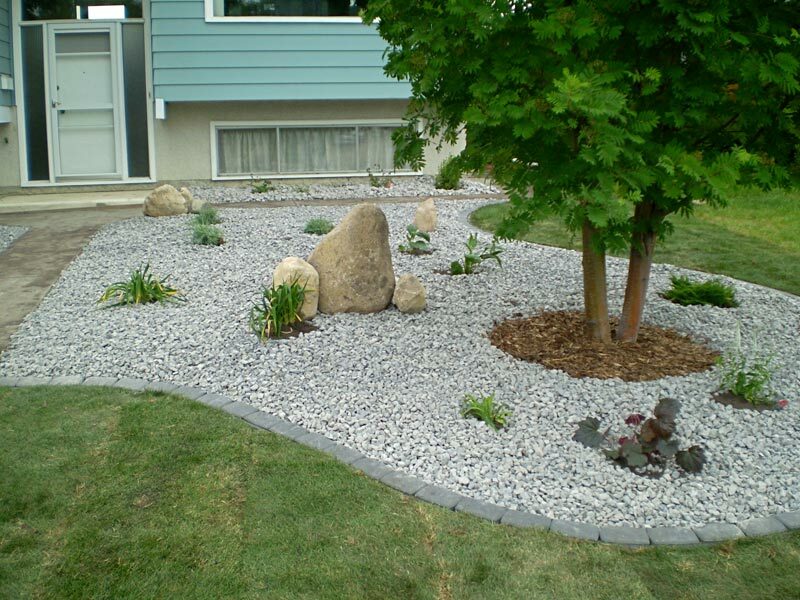 Anyway, lawn edging stones have also become a very popular means of bordering one's lawn. 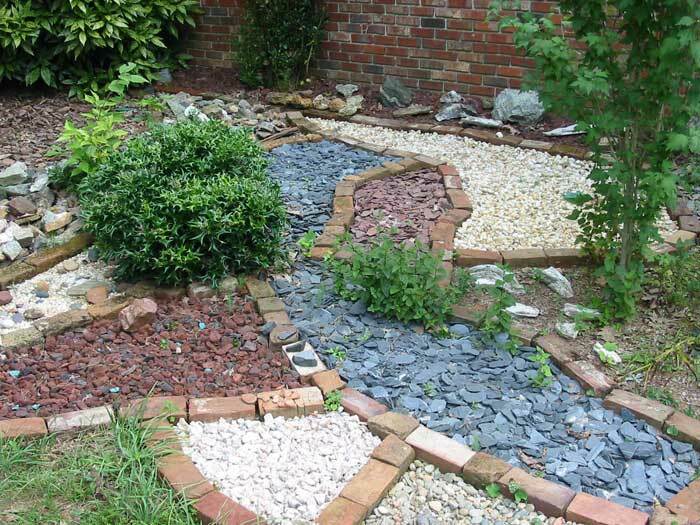 These simple and at the same time attractive stones keep the grass away from invading the whole garden while setting you free from endless edge trimming. 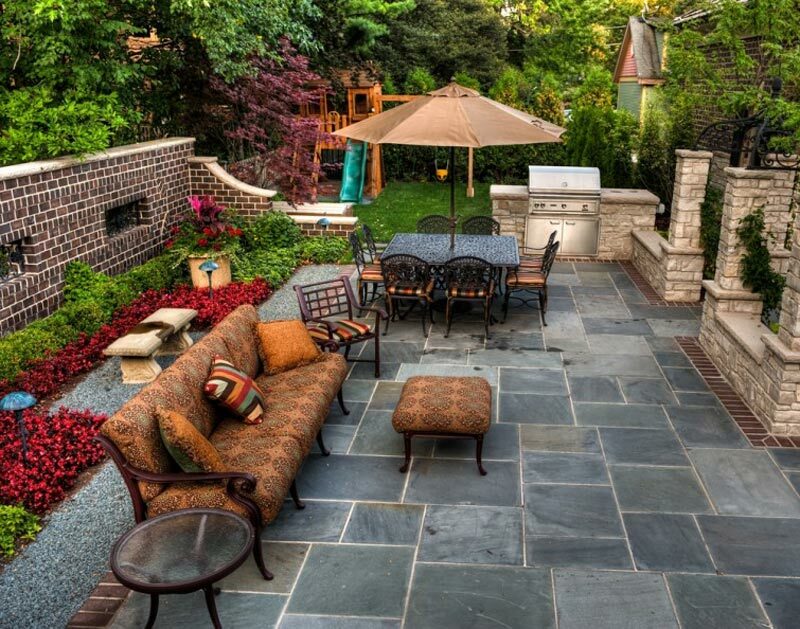 Yet, the greatest advantage of lawn stone walls is the marvelous look they have! If you have a soggy and low-lying garden, these walls will surely provide the lawn with good drainage making the water flow where needed. Regardless of the way you want to edge your lawn, you will surely need to take care of the grass. Otherwise your lawn will look unattractive and awkward. Hence, make sure you have the right lawn edging tool to trim the grass of your garden lawn. For this you will undoubtedly need a good working grass trimmer and of course a long-handled lightweight lawn shears. The latttr is extremely easy and comfortable in usage while the result turns out to be astonishing! 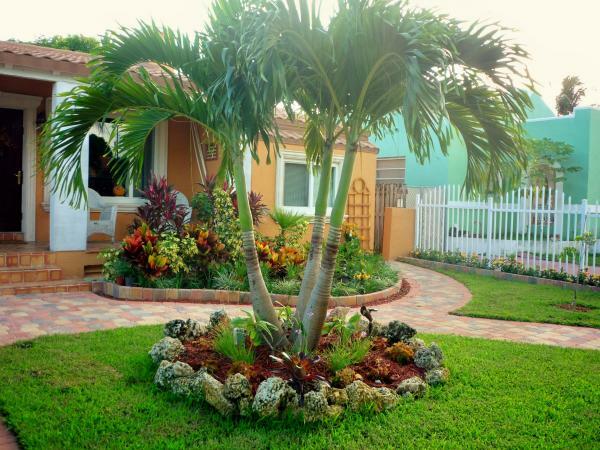 Having the right tools and some bright imagination, you will be able to work out marvelous lawn edging options. You can choose a simple yet a splendid one, as more complicated designs are quite more difficult to work out unless you are a professional gardener! 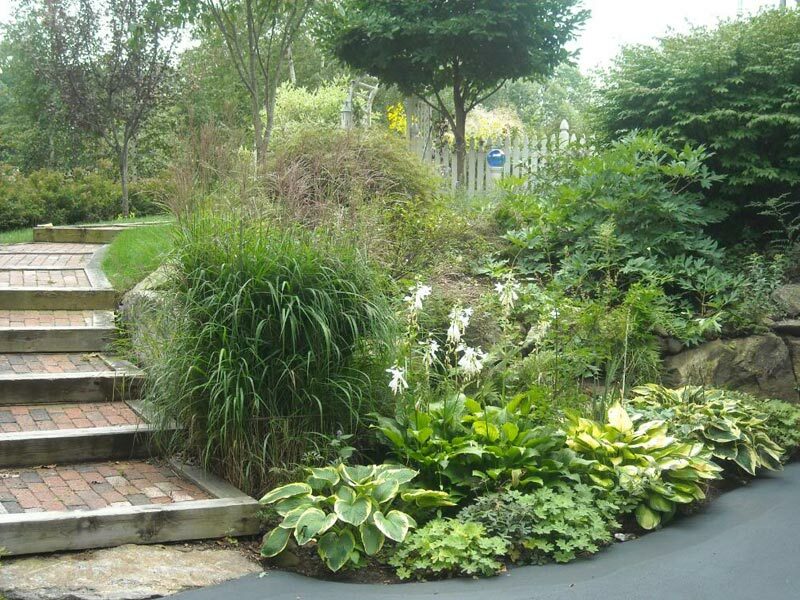 In all cases you will have defined lawn borders and a barrier between the lawn and the rest of your garden. 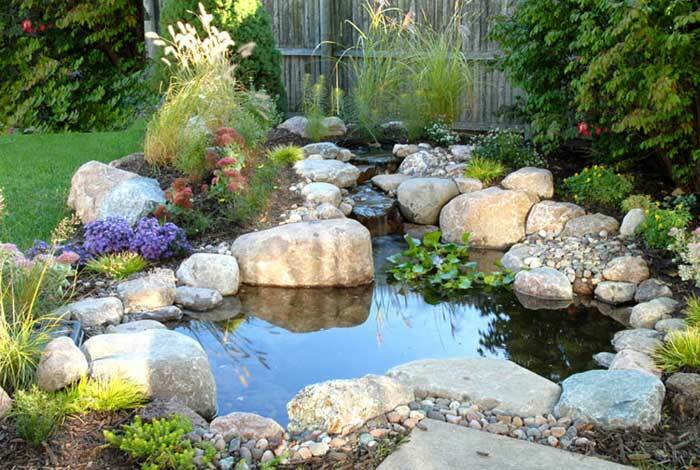 This will not only make the entire garden appear prettier and much more enchanting, but also very easy and comfortable to take care of the environment having separated sections. 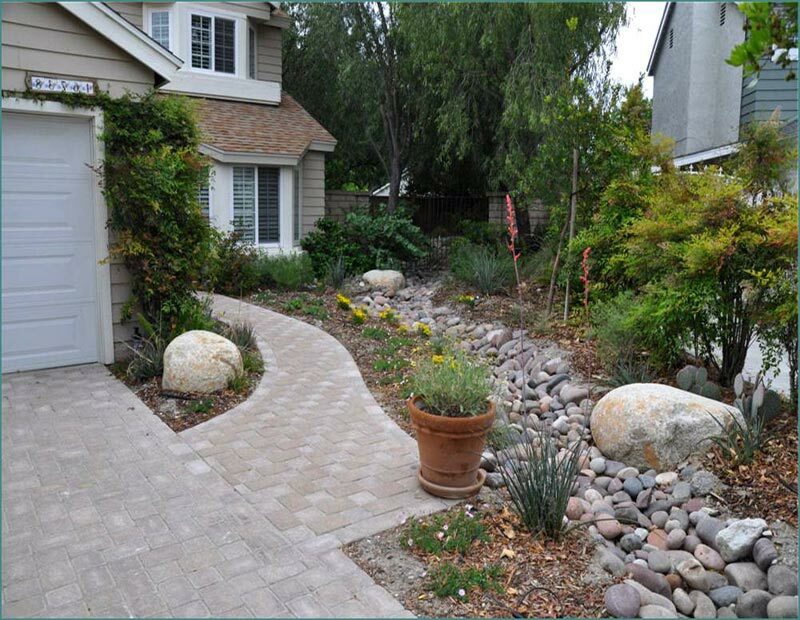 Next Post:Landscaping Stones – What are the most Frequently Used Types?